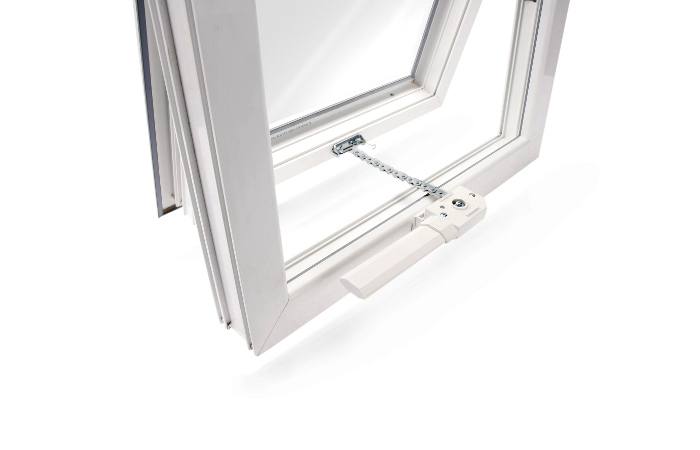 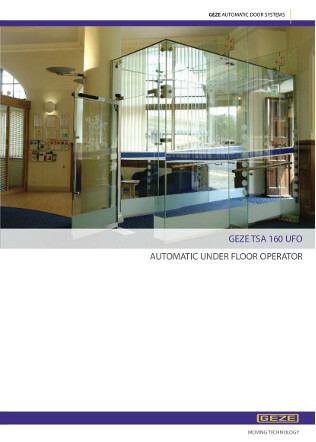 Automatic door systems from GEZE open up an almost unlimited range of door design options. 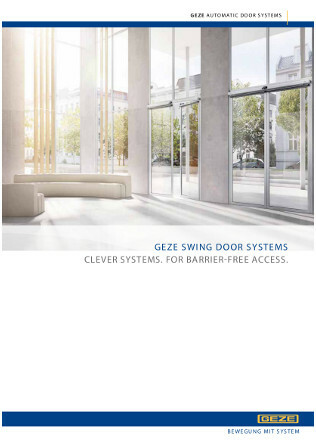 The innovative drives provide high performance capability, security, convenience and design, and ensure that GEZE’s automatic door solutions are the perfect focus of every entrance area. 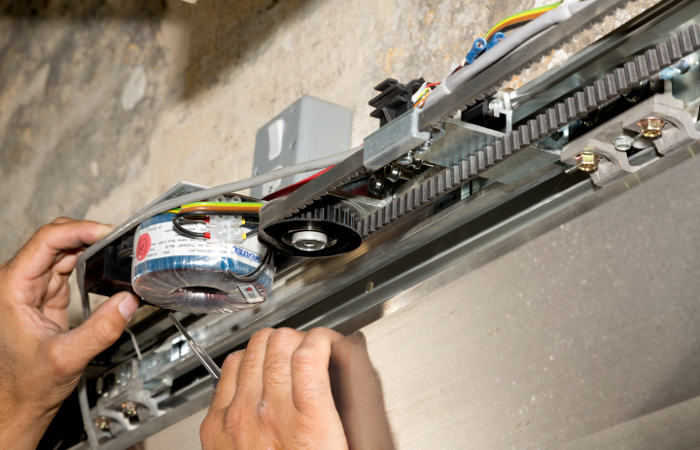 Automatic swing doors are an easy to use option for where there is a restricted opening, they are also suitable for retrofitting. 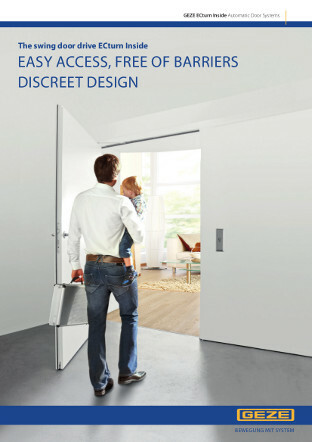 Automatic sliding door systems provide a sleek, elegant and space saving option for a modern, contemporary look. 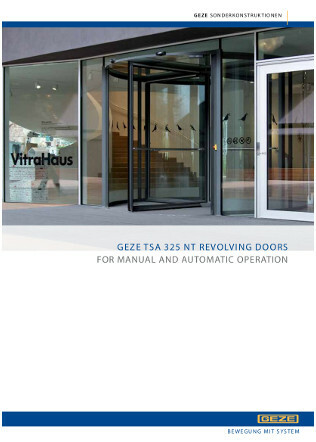 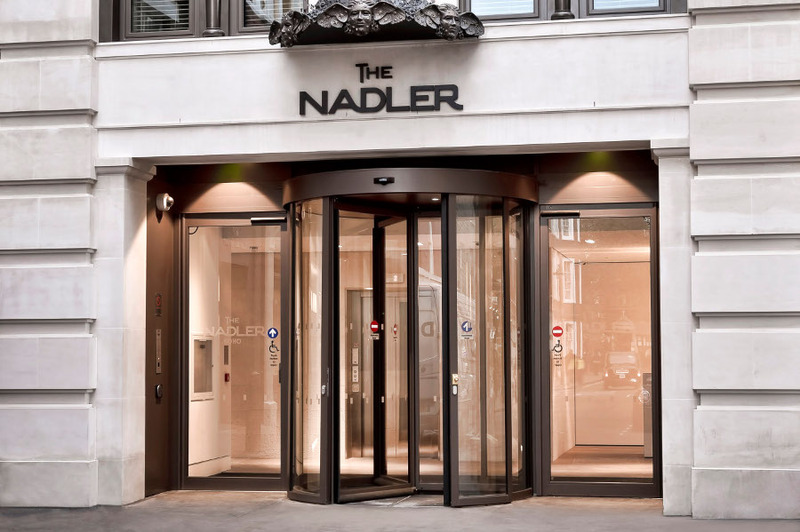 Automatic revolving doors are used in the entrance areas of large and impressive buildings. 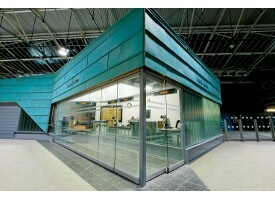 They combine architectural beauty with the highest degree of functionality. 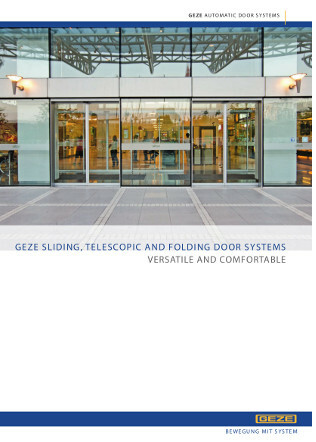 Automatic folding doors are perfect for retrofitting in existing buildings where space is limited.